On a recent Sage Intelligence implementation I was suddenly unable to save an updated repository location. If you are on a Terminal Server then you’ll need to ensure everyone has access to this folder or you may see a prompt to enter the repository which will never save and keeps prompting. [[ERROR]: Authorisation Failed please check that your password is correct. ]. 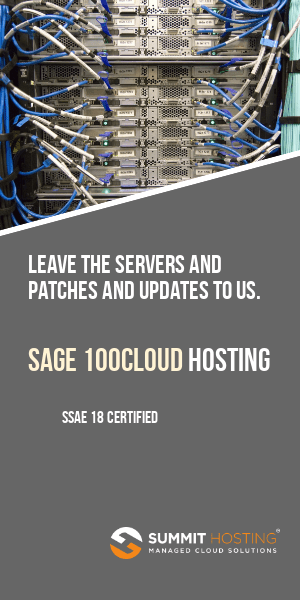 This is often related to the way that Sage assigned account numbers to older customers which resulted in an account number change but the Sage Intelligence serial number still has the old account number embedded. We’ve found this can cause errors when initially registering through the Sage Intelligence License Manager. Instead of using the 400XXXXXXX as the Account Number (which is what Sage shows in their online database as the customer number) , use the 99XXXXXXXX which is embedded in the serial number (Unlocking Key). In most cases this will work and the error disappears. This is a new offering from Sage and they are considering additional video series. What are some Sage Intelligence topics you might be interested in? Enroll in the Sage Intelligence Sally Series videos here . 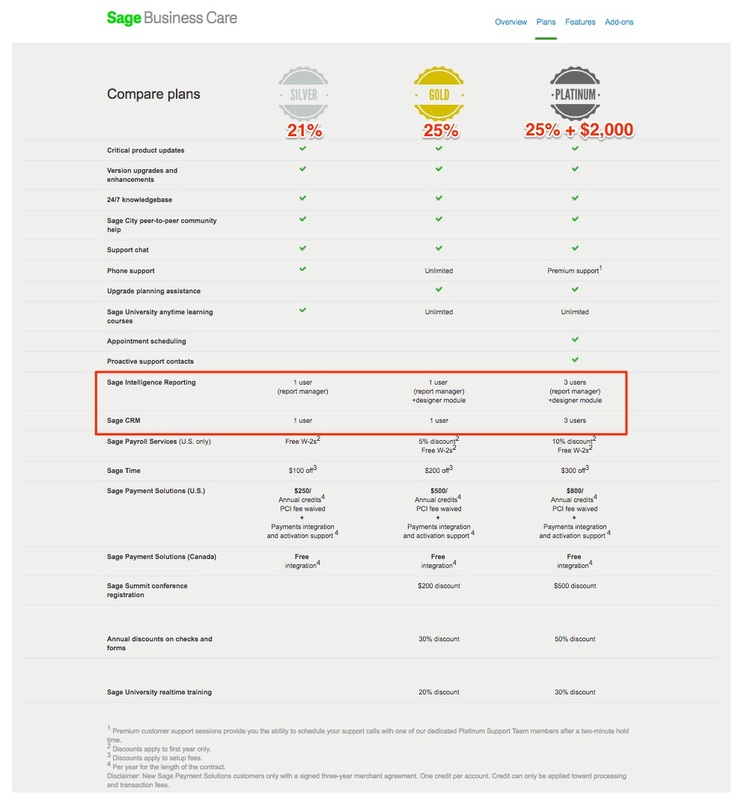 What Sage Intelligence Features Are Included As Part Of Your Sage 100 Annual Maintenance? 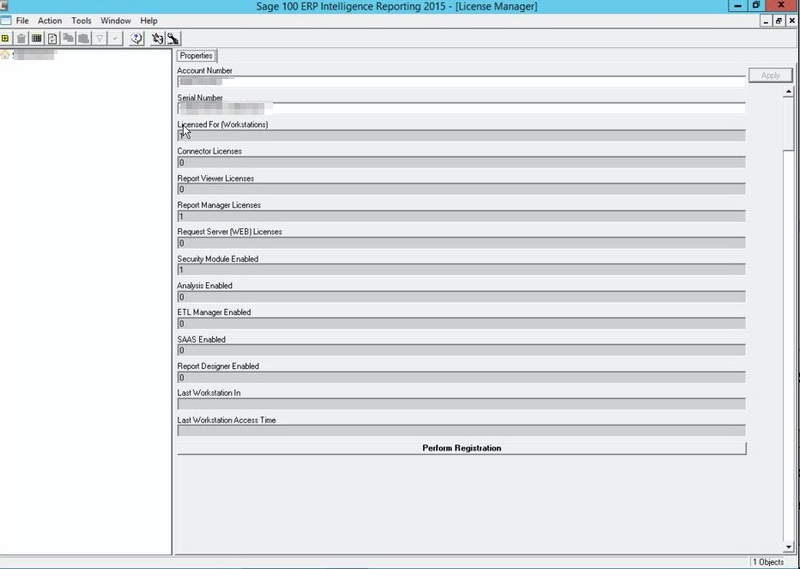 Confused by exactly what Sage Intelligence report writing components are included with your Sage 100 maintenance? You’re not the only one. We’ve received calls from a number of customers in the process of researching FRX financial reporting alternatives. One great option is to use the included Sage Intelligence reporting, a portion of which every Sage 100 customer on maintenance has access to.